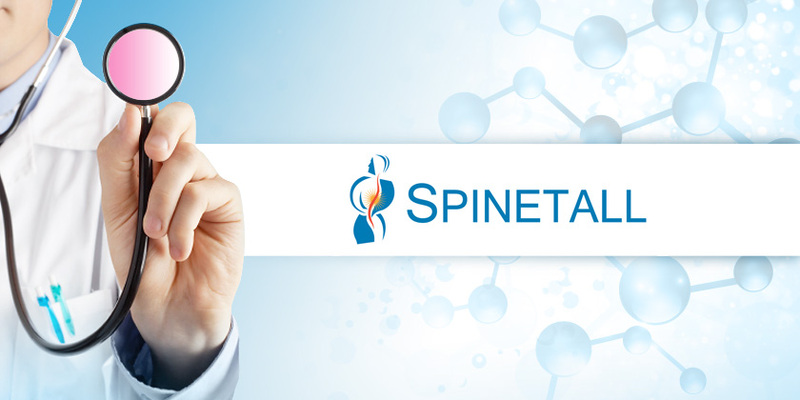 Learn more about the creation of Spinetall. 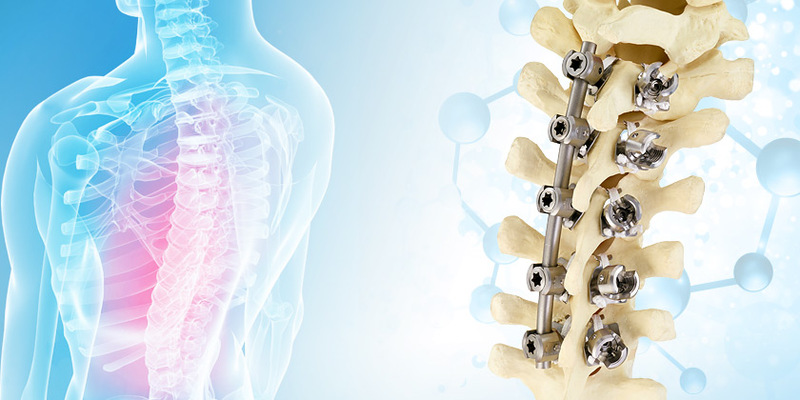 The Aslie Laminar Plating System ALPS is a revolutionary new development in the treatment of spine conditions. 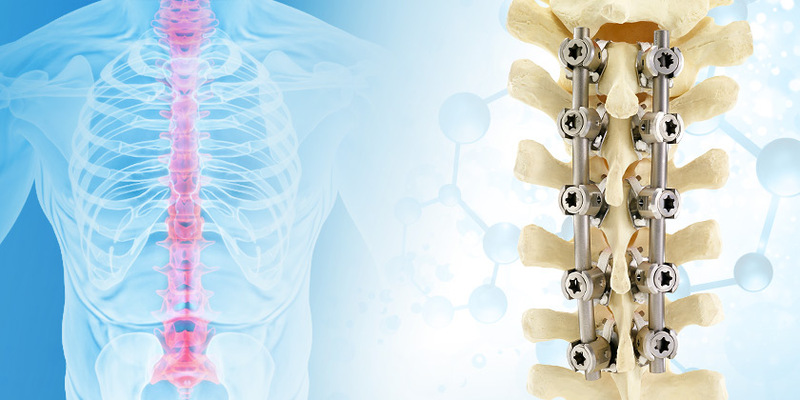 For more information on ALPS and Spinetall products visit our Contact page. WHAT IS THE SPINETALL ALPS SYSTEM? 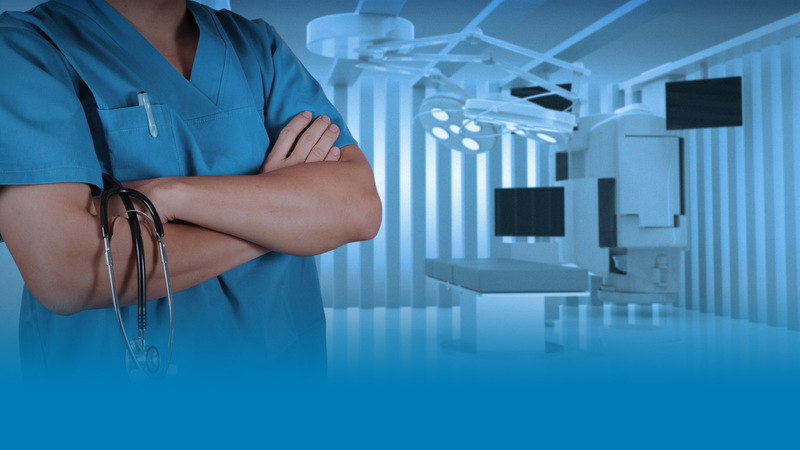 We created Spinetall to address challenges spine surgeons face when treating elderly patients. These patients’ unique issues include advanced pathology, large areas of involvement, and poor bone integrity. © Copyright 2015 Spinetall. All Rights Reserved.